Terra cotta, Italian for baked earth, is a ceramic made of mostly earthy clay and left unglazed when baked. 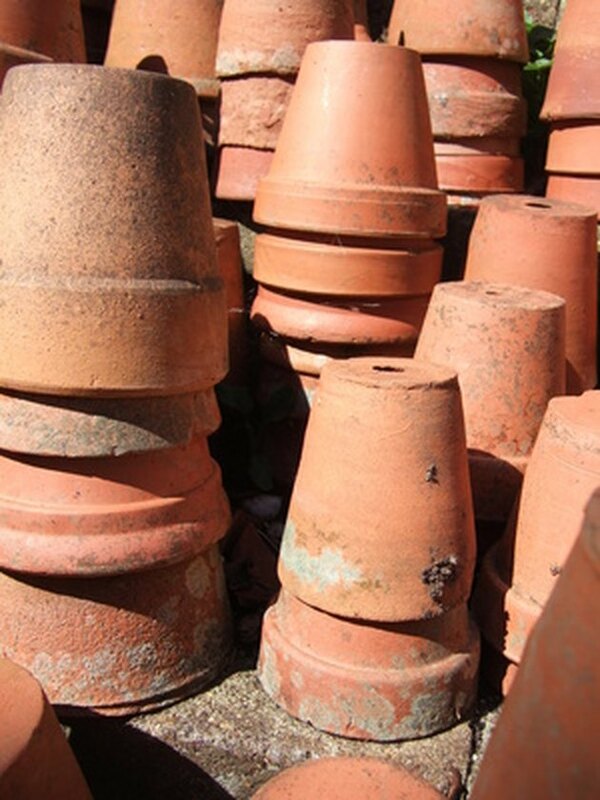 A common use for terra cotta is for making planters and plant pots. You can find terra cotta pots in almost any size and when placed in the natural setting of a garden, they look right at home. You can also use them indoors to bring some of the wonders of nature inside your home. 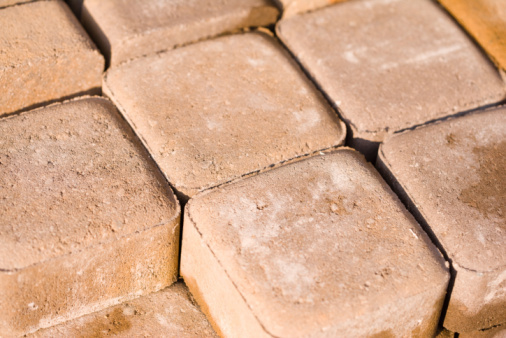 Should your terra cotta ever suffer a crack or breakage you can easily repair it yourself. Clean all the dirt away from the crack or broken area on the pot. Leave the pot to dry completely after cleaning. Apply silicone caulk into the crack or damaged area. If you have broken pieces, apply caulk along the edges of the shard. Press the cracked or broken area together so the caulk bonds, and bind the pot with string to hold it in shape. Leave the pot to dry upside down for several hours or overnight. If your caulk recommends waiting longer, then do so. 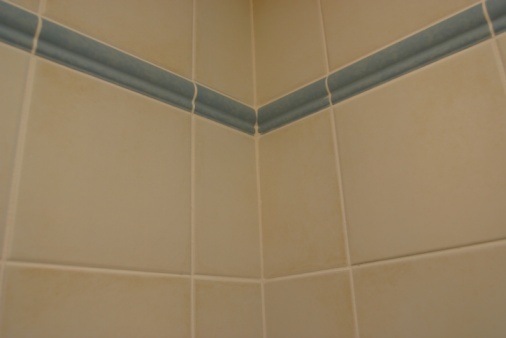 Remove the string from around the pot once the caulk has dried completely. Scrape away any caulk that leaked onto the inside or outside of the pot with a scraper.